There is something so frustrating about pouring your heart and soul into a blog post only to hear…crickets. And it happens more often than not for many of us. It can make us wonder if those numbers we see in Google analytics are even real, or if anyone really is reading your content out there. The sad fact is, people don’t comment on blogs as often anymore. They’re more likely to comment on a social media post or your FB page than your blog. But there are still some easy ways you can get more blog comments. Whether you’re a blogger or business owner, blogging is about building and engaging with your community. 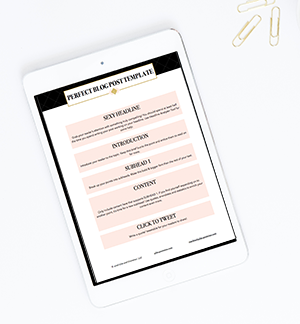 And one way to foster that is through your blog comments! And if you’re looking for sponsorships or ways to work with brands, something they’re often looking at is your blog comments. More blog comments also can help your search traffic as well. But be sure to respond to each and every blog comment you get! You don’t want readers landing on your site and seeing that they reach out to you and you don’t respond in return. Here are a five quick and easy ways you can get more comments on your blog. One of the quickest and easiest ways to get more blog comments is to simply ask! Never end a blog post without a Call to Action, which can be asking your readers a question (like what their take on the subject is) or simply asking them to leave a comment with their thoughts below. Commenting on social media posts is easy, there’s no logging in or need to register to leave your thoughts. Make commenting easy on your readers by using popular commenting systems like Facebook or Disqus. The easier it is for your reader to leave a comment, the more likely it will be that they actually follow through! There are loads of blogger groups on Facebook, so if you haven’t yet start joining a few! Making online friends and networking is a great way to build community and your blog comments, too. Many of these groups have a weekly prompt where you can promote your blog post and ask for comments. Of course, don’t forget to return the favor and leave comments for others as well. The idea is to genuinely engage, not to drop your links and bounce. Whenever I write something controversial or something I’m really passionate about, the blog comments start rolling in. Getting under someone else’s skin, whether it’s in a good way or a bad way, is a great way to get blog comments. One of my most popular posts on my lifestyle blog is a rant about the Trash the Dress wedding trend. At the time, I was just stating my opinion and I had no idea this post would end up being so popular! It ended up getting loads of comments ( and still does) so it performs really well on Google. Just like Instagram has comment pods, bloggers have and use comment pods too! If you aren’t familiar with comment pods, it’s basically a small group of bloggers who all share their links with each other and then comment on each other’s posts in return. 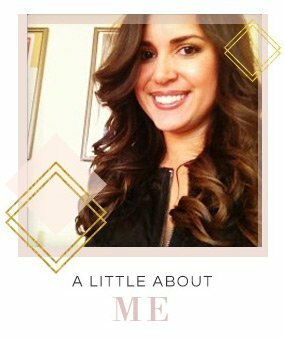 If you aren’t in one, you can start your own and invite a few blogger friends to join! If you’re looking for a few quick and easy ways to boost comments on your blog, try asking your readers to comment, joining comment pods or simply being more active online. 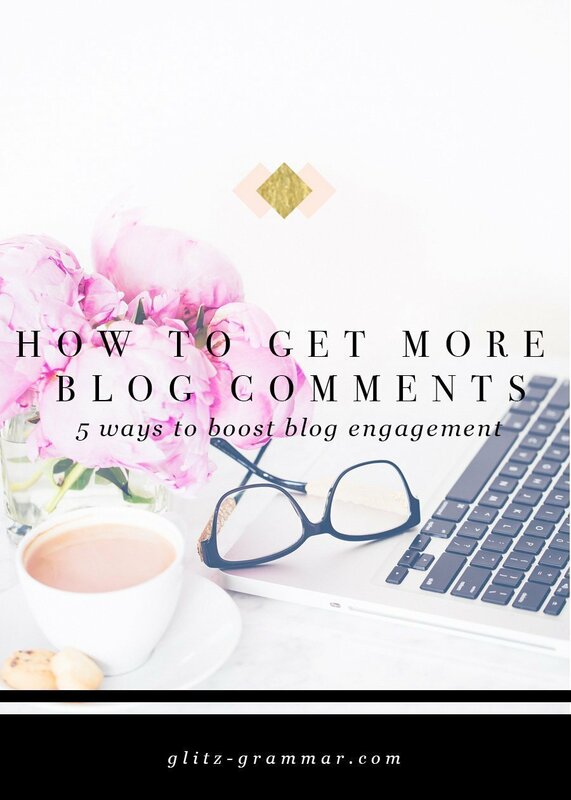 These simple tricks will help you generate more engagement and comments on your blog posts! What are your favorite ways to get more blog comments?